WHEN UNIFOR WINS, WINDSOR-ESSEX WINS! Congratulations on your new contract. In celebration, we’re making this Unifor special offer. GET A FULL-SIZED ARTESIAN HOT TUB FOR ONLY $5,995. 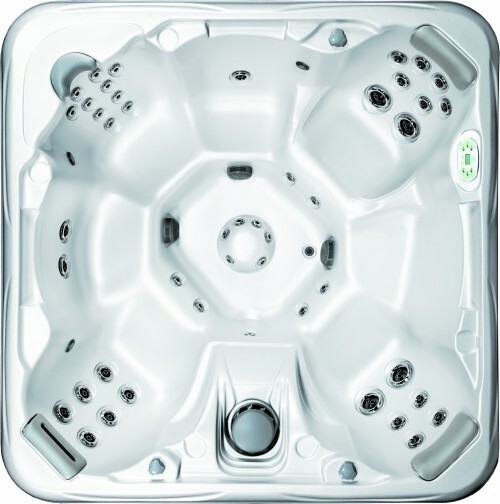 This is a premium-quality spa loaded with features, from one of North America’s top manufacturers of high-quality spas and hot tubs. Each Artesian spa has been painstakingly crafted to provide a feature-rich, optimal mix of elegance and functionality, with no detail omitted. Not only do Artesian spas offer industry-leading quality, performance and looks, they’re also the most efficient spas on the market. For a limited time only. Come in today and save. Model not exactly as shown.